We all know that today anything that has an engine and can transport people is trying to be electrified. Be it airplanes, trains or even ships as we have spoken about, as long as it can't move, people want there to be a green version. This is understandable because the less CO2 being emitted by our vehicles, the better for the environment. Apparently, it is now the turn for the iconic school bus to go green. 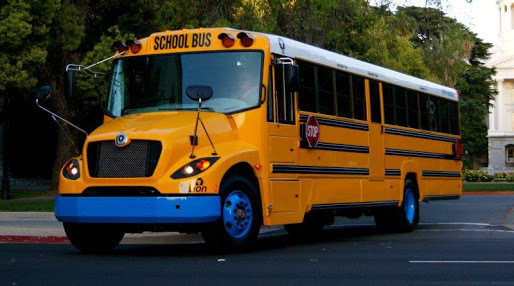 Recently, Daimler, the parent company of Mercedes-Benz, announced plans to manufacture an all-electric school bus with a range of 100 miles for distribution in the US by 2019. 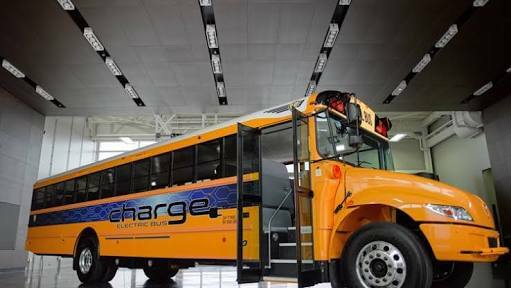 The bus would be a Saf-T-Liner C2 Electric Bus and it would be manufactured by Daimler subsidiary Thomas Built Buses. Not surprisingly, it has already gotten a nickname, “Jouley,”. The bus would have a capacity to seat 81 children and all these is powered by a 60kWh battery, giving it a range of up to 160 kilometers. This is not all as Daimler said additional battery packs will be available for bus operators who want a higher range. Thomas Built Buses would able to draw upon Daimler’s electric technology resources during the development process which would greatly aid them, according to Daimler. So just now, even if you are resistant to join the electric movement, just know that your kid might be riding one on the way to school.